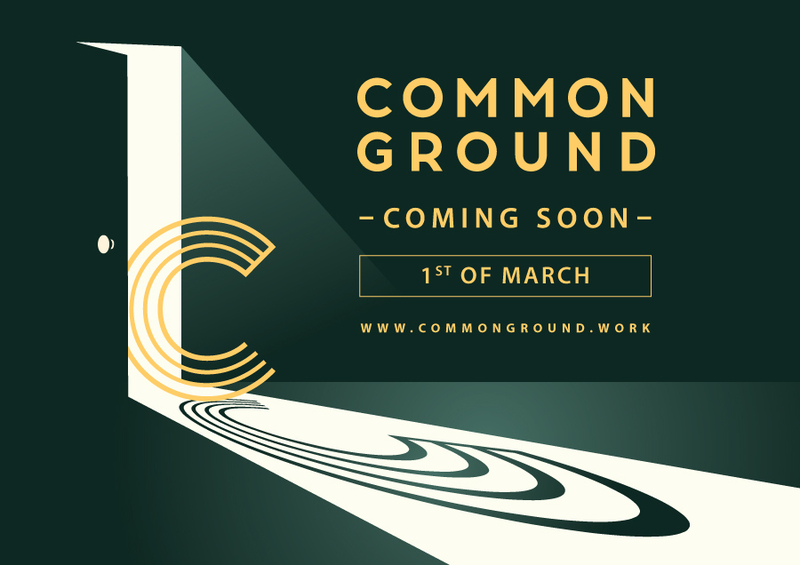 Located in the lively township of Mutiara Damansara, Common Ground will be occupying 22,000 square feet of Nucleus Tower. The venue is within walking distance of various retail centres including The Curve, IPC, IKEA, and Tesco, giving members immediate access various amenities such as retail, F&B, entertainment, residential properties, and much more. Connected by major highways including the Penchala Link, Lebuhraya Damansara-Puchong (LDP), New Klang Valley Elevated Expressway (NKVE), members are well connected to PJ, Mont Kiara, and KL.